In performance that celebrates the intersection of classical Indian and folk dance traditions, street theater, and social justice, dancer, choreographer, and educator Ananya Chatterjea puts women artists of color at the center of her work. 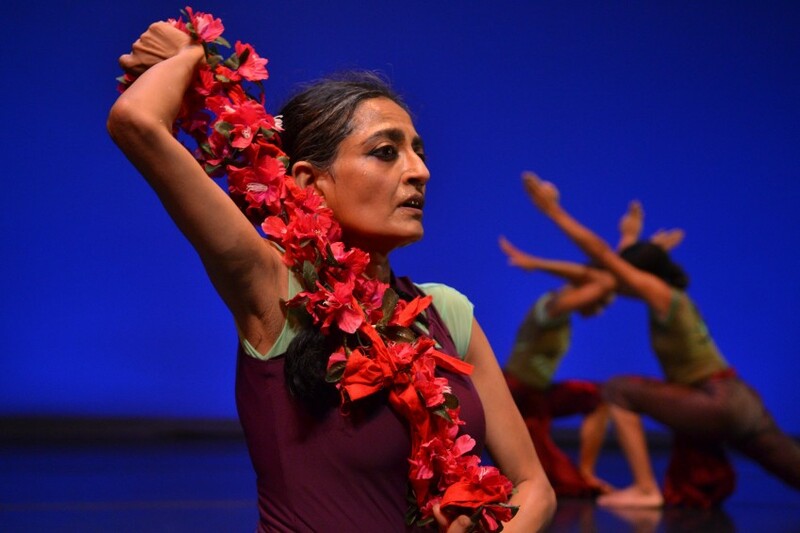 Along with a corps of dancers, Chatterjea brings a new performance, Roktim: Nurture Incarnadine, to Claremont to showcase a unique movement aesthetic of Indian contemporary dance that defies conventional categorization. Chatterjea draws on the dance and aesthetic traditions of eastern India and the tactics of street theater to forge a unique connection between dance and social issues. Chatterjea is the artistic director of Ananya Dance Theatre, a company of women artists of color who are diverse in age, race, nationality, and sexual orientation. She is also a Professor in the Department of Theater Arts and Dance at the University of Minnesota. Chatterjea uses video and live performance to underscore her consideration of the power of dance. This program is presented in partnership with the Alexa Fullerton Hampton ’42 Endowed Speaker Fund, Scripps College Humanities Institute, the Office of the President and Board of Trustees at Scripps College, Scripps Communities of Resources and Empowerment, President’s Advisory Committee of Diversity and Inclusion, Scripps College Anthropology Department, Scripps College Hispanic Studies Department, Core Curriculum in Interdisciplinary Humanities,s Asian American Student Union, Pacific Basin Institute (Pomona College), Asian Studies Program (Pomona College), Office of International Initiatives (Pomona College), and the 7 College Asian American Advisory Board. 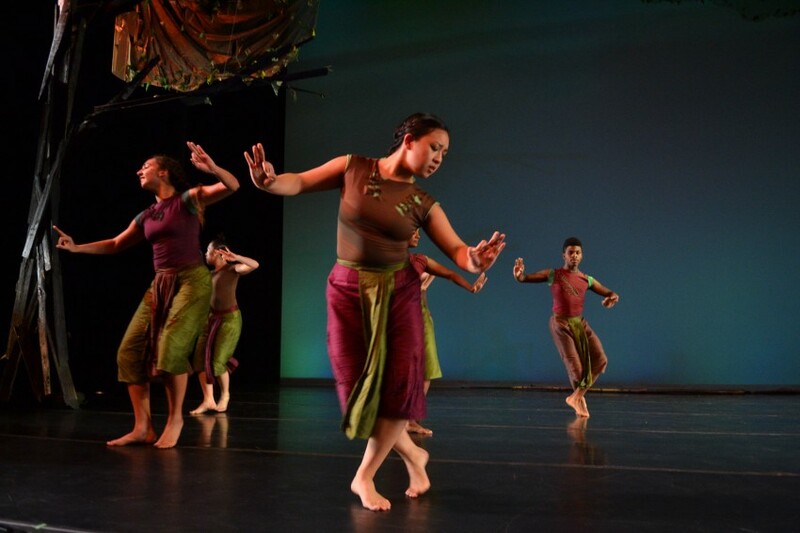 Dancers: Ananya Chatterjea, Renée Copeland, Kealoha Ferreira, Lela Pierce, Chitra Vairavan, Magnolia Yang-Sao Yia. Roktim was supported by a Challenge America grant from the National Endowment for the Arts. Roktim was funded in part by The John S. and James L. Knight Foundation, as part of its Knight Arts Challenge. Additional support was provided by The McKnight Foundation, Imagine Fund, and Seward Community Co-op.